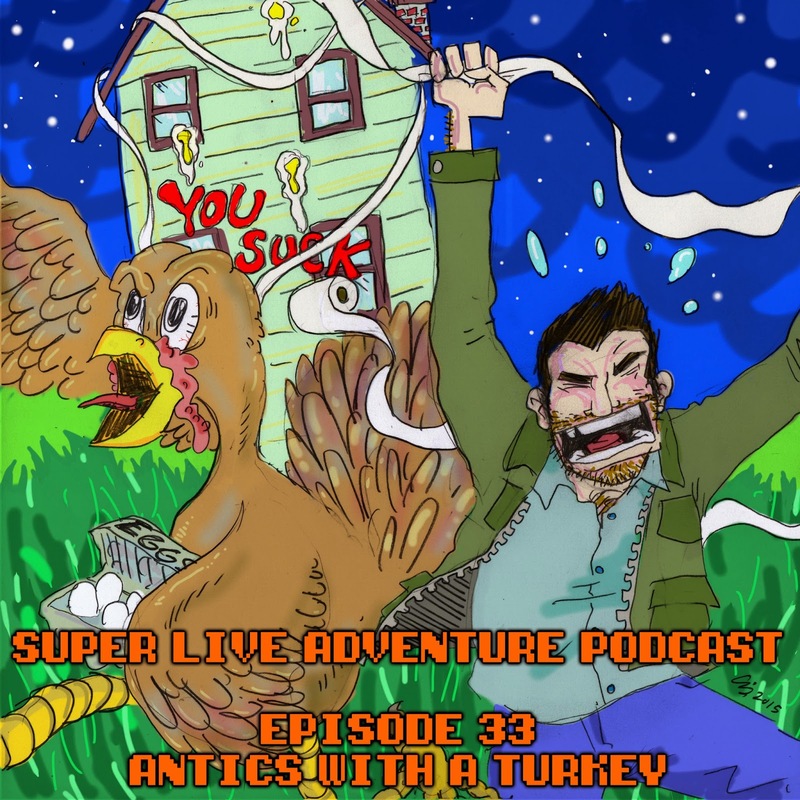 Super Live Adventure returns in an all new weekly format! Listen as Bryan McGuckin, Chris Sorrentino and John Szeluga share a few drinks in the comic book store while discussing Happy Days, Pommes Frites, Poop Girl, public urination, circumcisions, Star Wars Celebration, celebrity photos, Paul Verhoeven remakes, Chris' kids, A Dan Amongst Dans, Bayonne, and more! This episode was recorded in front of a live audience at JHU Comic Books, Staten Island. Theme by Ezra Donellan. App users receive additional audio and downloadable wallpaper. Free Comic Book Day Show!